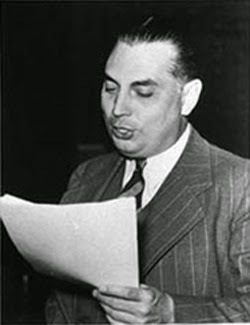 On this day in 1900, Harlow Wilcox was born. 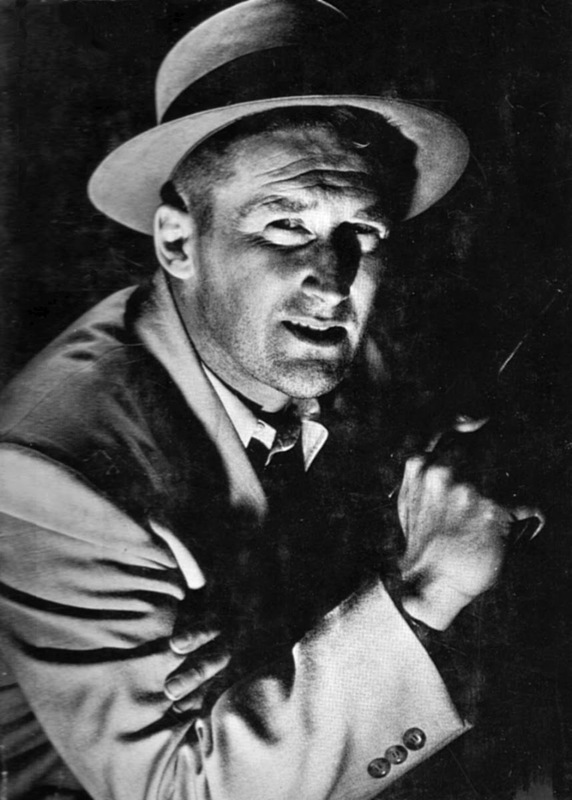 On this day in 1918, Mickey Spillane was born. On this day in 1910, Clair Trevor was born. March 4, 1951: NBC program 'The U.S. Steel Hour' featured Sir John Gielgud in the well-known role of Hamlet. 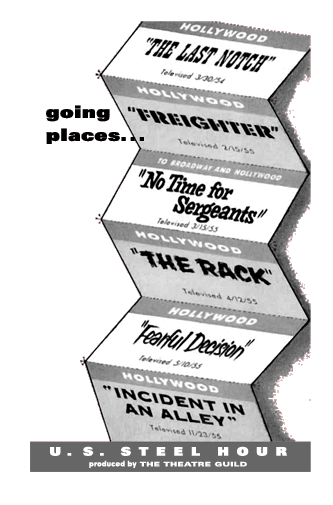 Sponsored by the Unites States Steel Corporation, 'The U.S. Steel Hour' became a popular show for a decade. 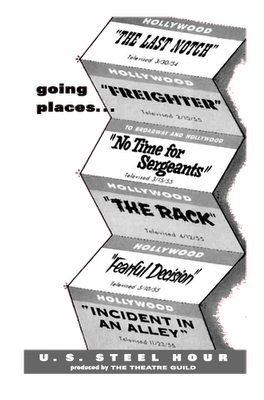 The show was an anthology series which continued on to television. 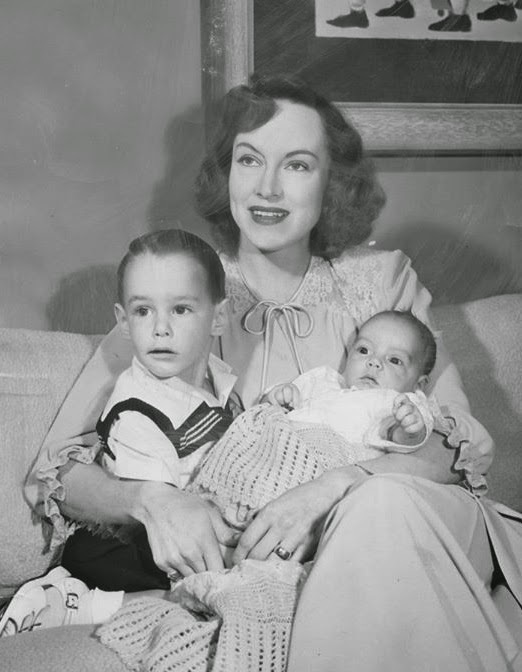 Beginning in 1954, the series won several awards and Emmy nominations. 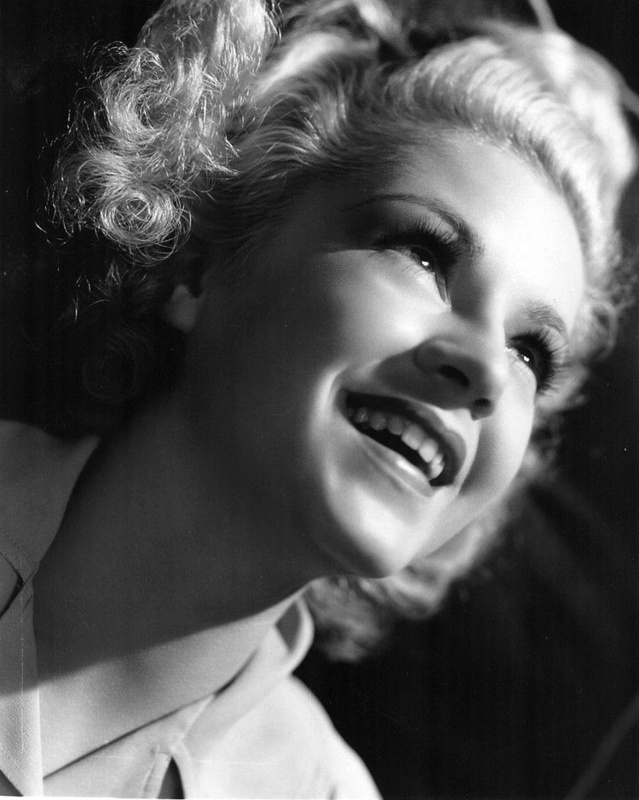 Back on March 8, 1910, the beautiful "Queen of Film Noir" Claire Trevor was born. 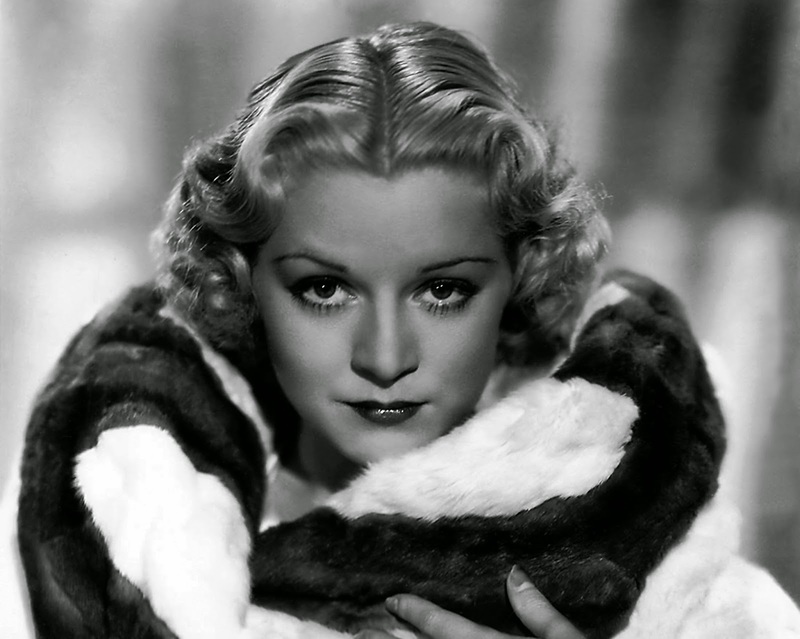 Playing roles as a husky-voiced blonde and seemed to fill the role of gun-moll, seductress or tough minded career woman with aplomb. March 1, 1932: Start of the greatest effort of on-the-spot news coverage of radio involving the kidnapping of Charles and Anne Lindbergh's baby. CBS and NBC rushed to Hopewell, NJJ to cover the incident. 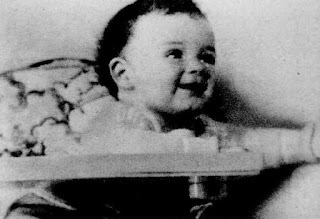 On March 1, 1932,around 8:00 and 10:00 o'clock, son of Charles and Anne Lindbergh, was kidnapped from his nursery room. The kidnappers left a small note asked for ransom for the child. By the next morning, news about the kidnapping had been broadcast to the world and reporters, cameramen, curious onlookers, and souvenir hunters swarmed over the Lindbergh estate. Unfortunately, the present of news hunter made some of evidence that has not yet retrieved by police was lost in the stampede. Charles Lindbergh wanted the police to allow him to negotiate without interference with the kidnappers and he told that to Colonel H. Norman Schwarzkopf, head of the New Jersey State Police. Lindbergh used NBC to radio broadcast his message to the kidnapper or kidnappers. He promised to keep confidential any arrangements that would bring their baby back safely. There were no arrest have made until the ransom been paid and the baby return safely. The child body of Charles Augustus Lindbergh, Jr. was later discovered and Bruno Richard Haptman was charged with the crime, convicted, and later electrocuted in 1936.